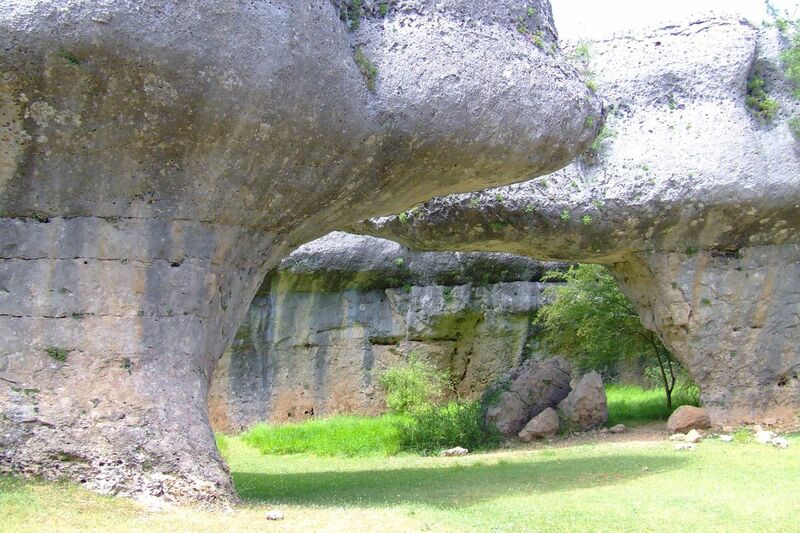 Photos of Ciudad Encantada, Spain – Travel blog "Journey Stories"
The Ciudad Encantada (Enchanted City) is a geological site near the city of Cuenca, in the autonomous community of Castilla-La Mancha, Spain in which the erosive forces of weather and the waters of the nearby Júcar river have formed rocks into distinctive and memorable shapes. 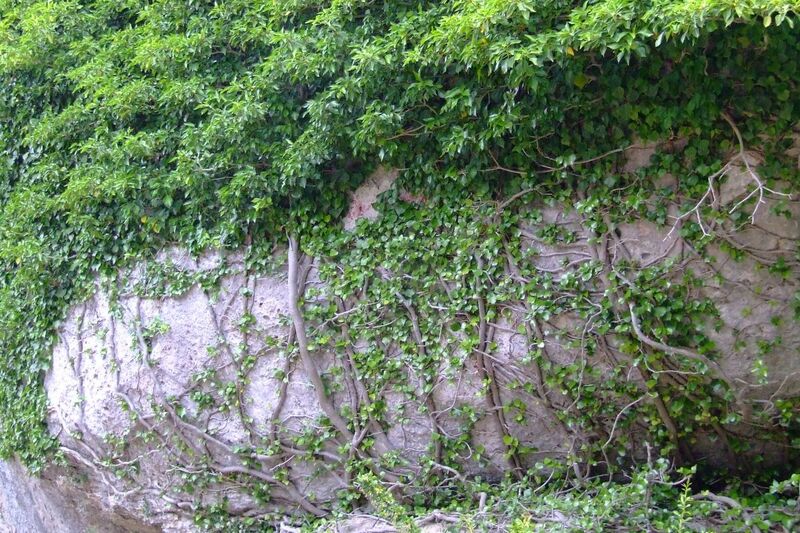 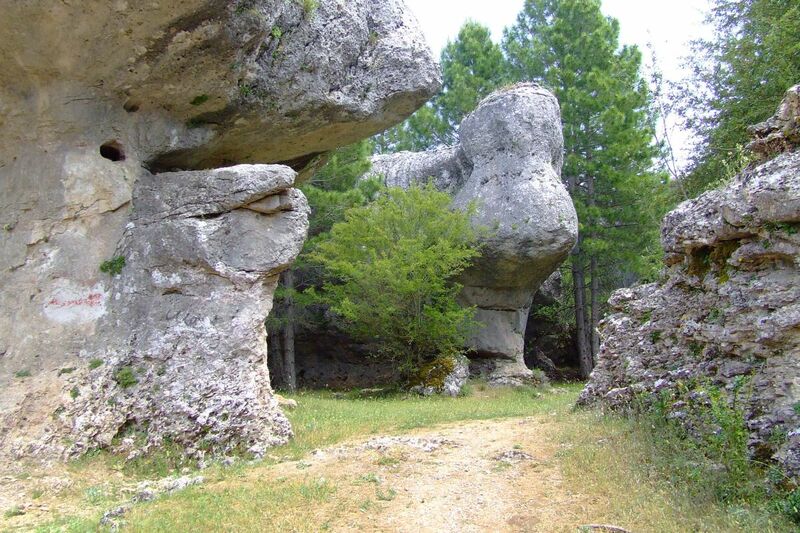 It was declared a Natural Site of National Interest on 11 June 1929. 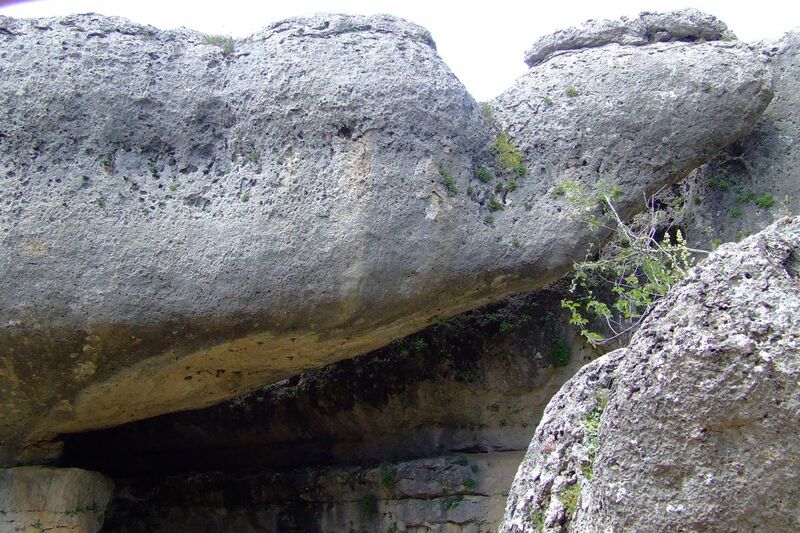 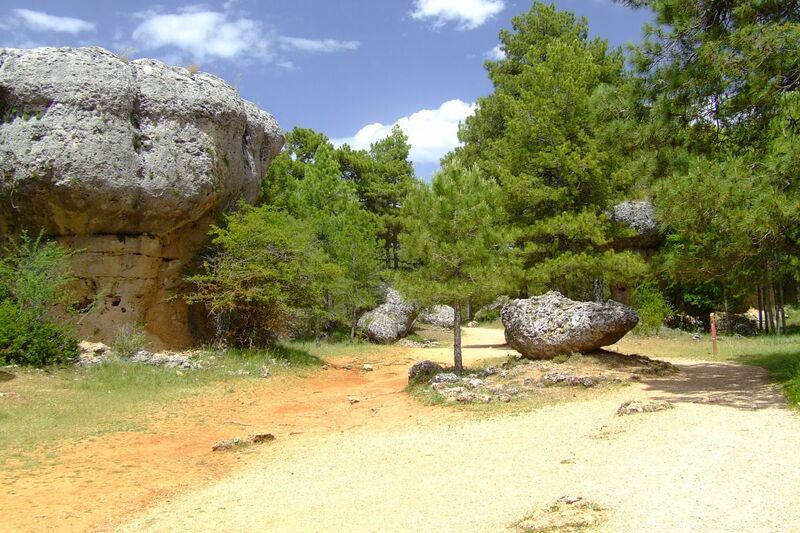 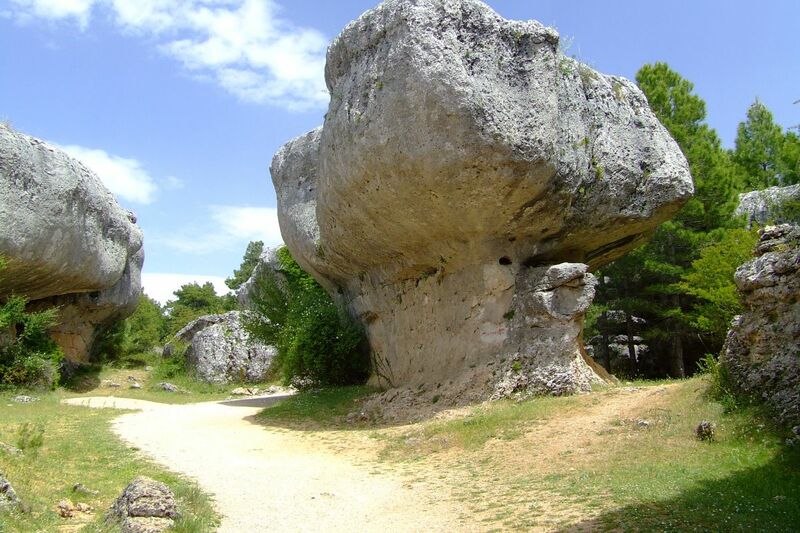 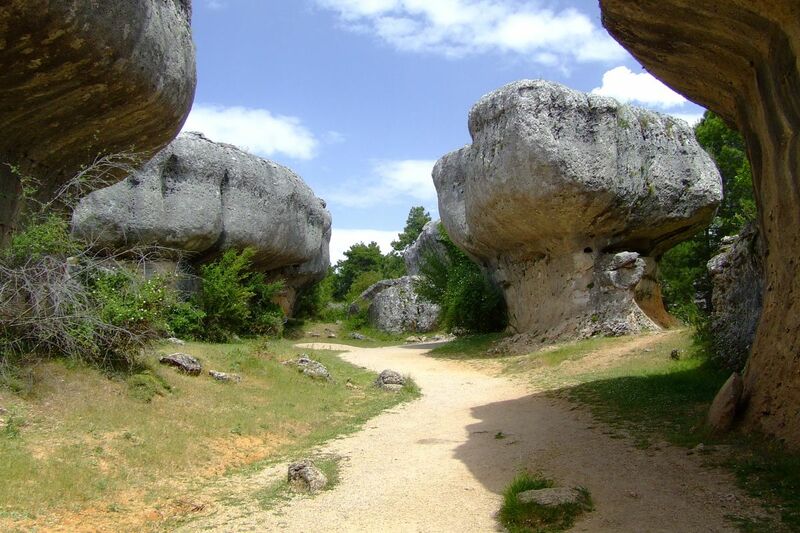 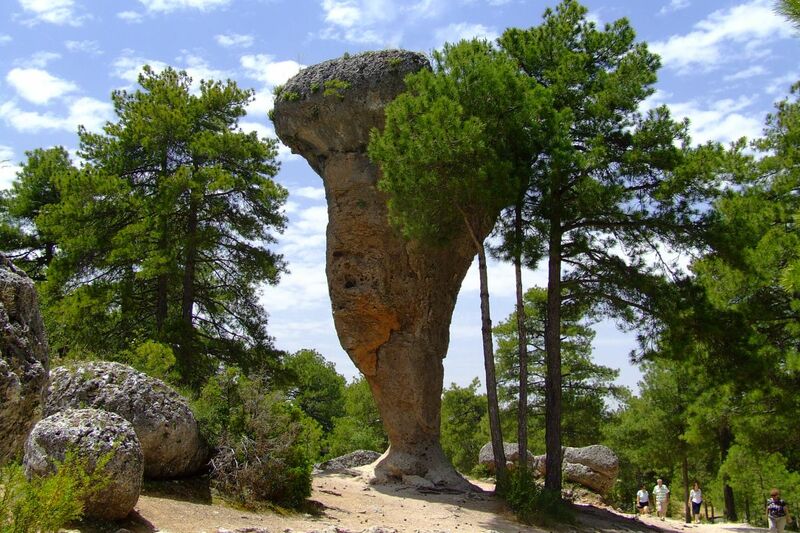 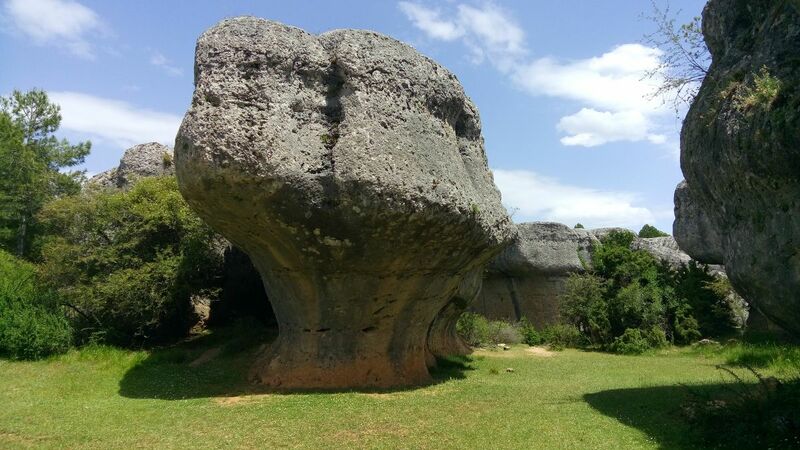 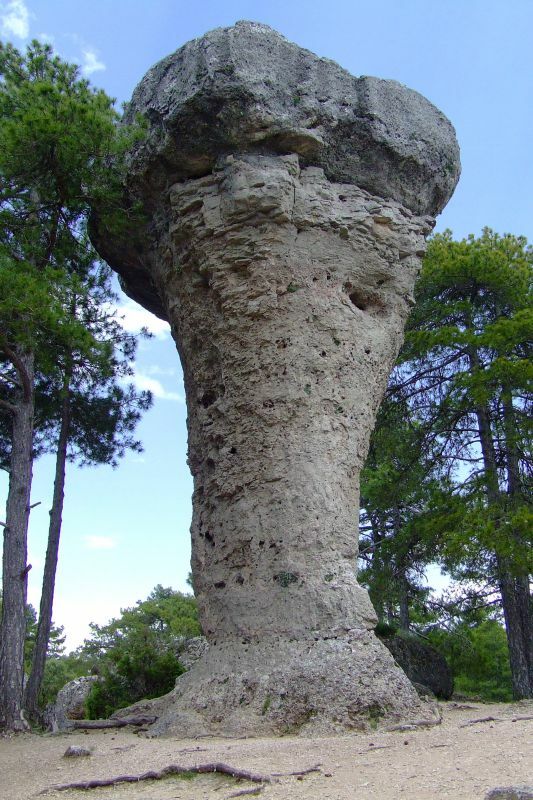 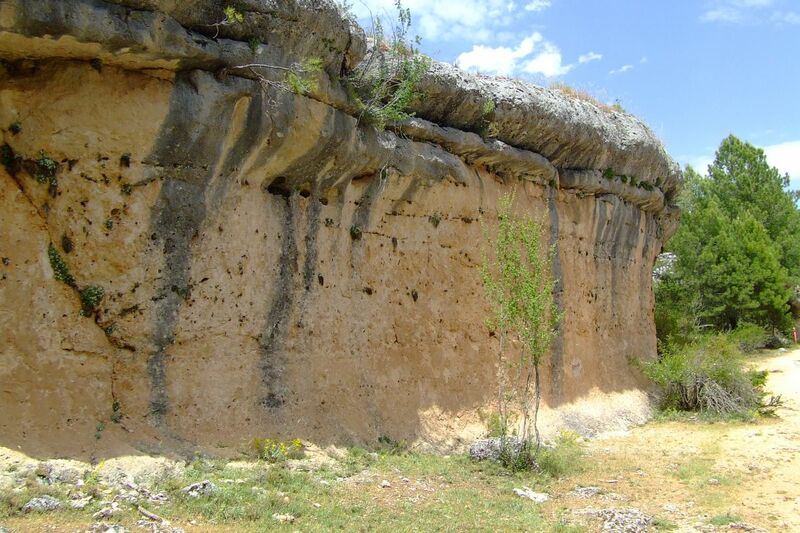 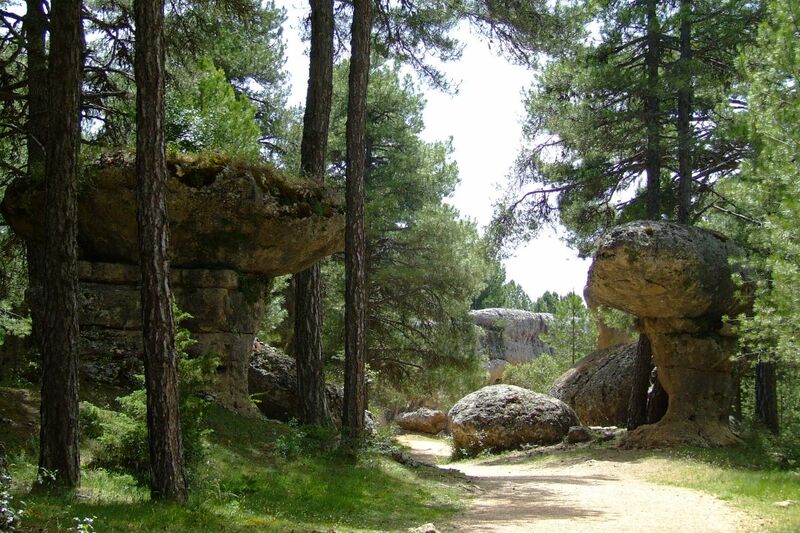 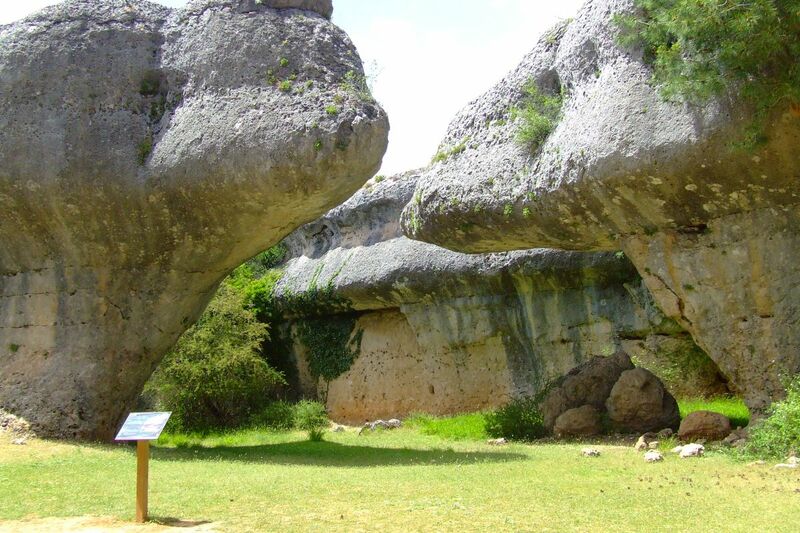 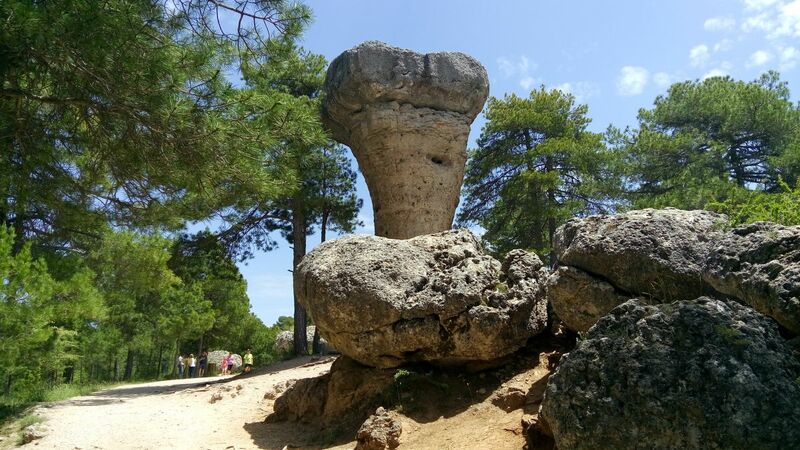 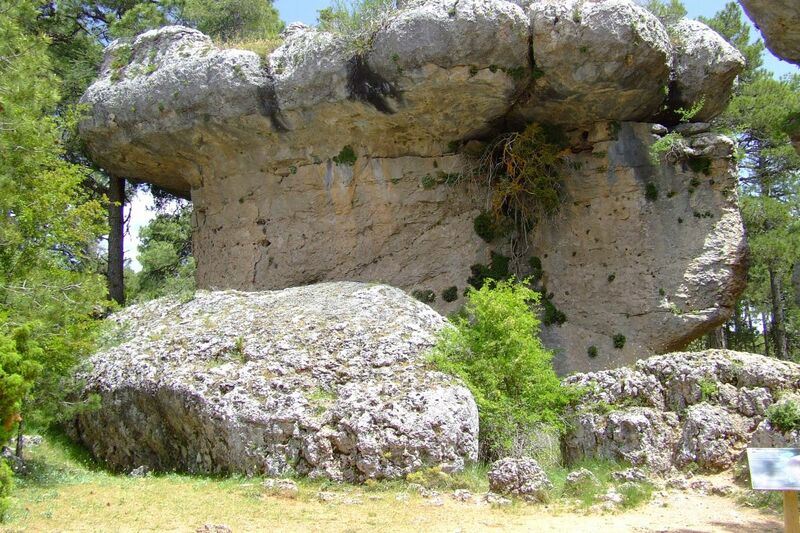 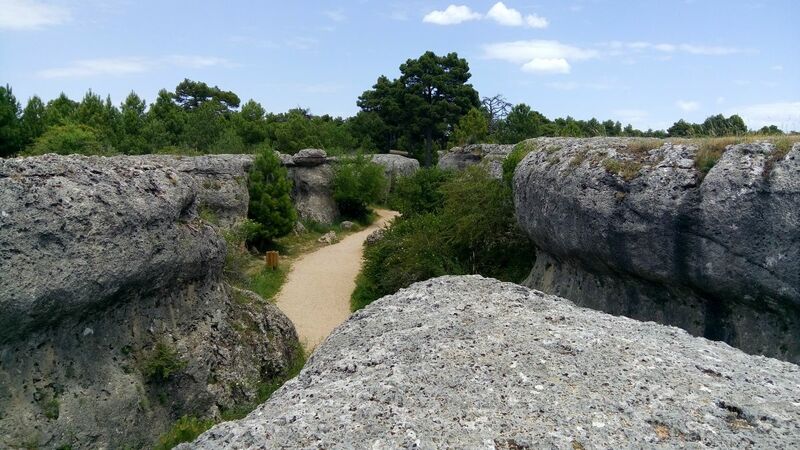 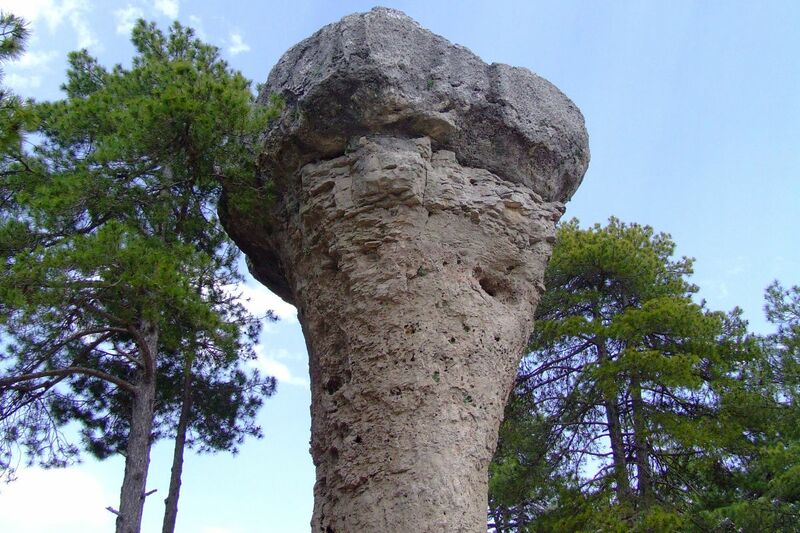 The rock formations of Ciudad Encantada are karst formations, which date back to the Cretaceous period, approximately 90 million years ago. 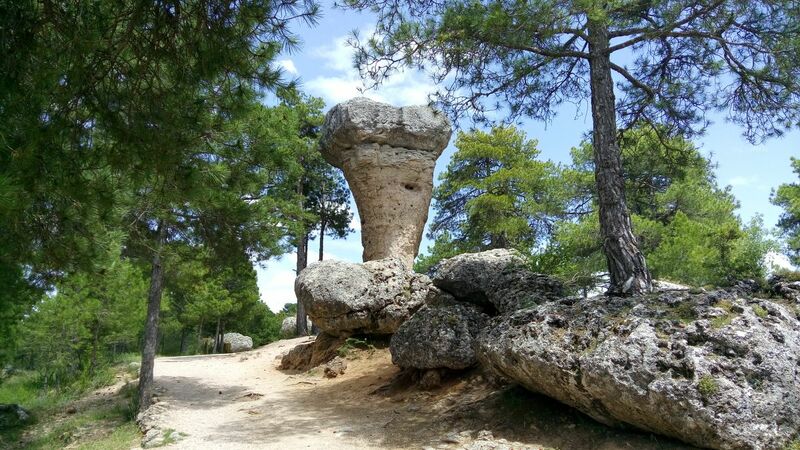 All pictures on this page was created in June 2016.